dedicated to the plant realm. through a Plant Priestess perspective, to help bring the sacred connection to plants back to humans then join us in the Plant Priestess Circle! Reconnecting – to nature, plants, yourself, and a circle of like-minded individuals. Aligning – your desire to your life by actually listening to your inner calling to plants and the Priestess Path. 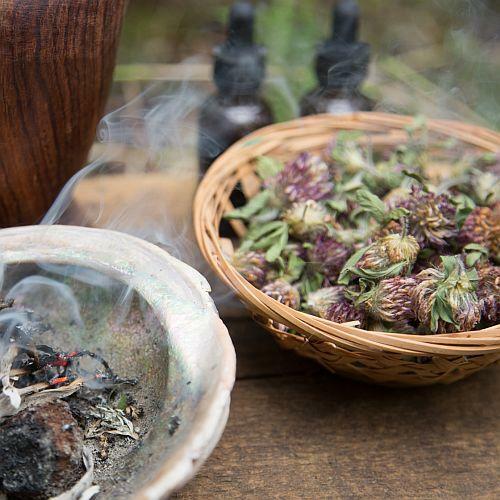 You’re going to connect with a circle of people interested in bringing sacredness back to our relationship with plants through ceremony, herbalism, and personal discovery. Wondering how we’ll cover all this? Great question! What’s Included with the membership? Proven tips to maximize your learning – I’ll share methods I’ve used to help learn about herbs– from plant identification to matching herbs to your health ailments that can be applied to any plant! Nature Spirituality– learn through ceremony, guided visualizations, journaling prompts, and other activities about connecting to plants and nature in general. Supportive Circle of Plant Priestesses, Herbalist, Gardeners, Plant Lovers focusing on connection with nature and plants. The closed Facebook Group “Plant Priestess Circle” is exclusively for members. Supportive space – we are all at different places in our path and that’s A-ok! I’m available to provide support – I’ll post discussion prompts to help us all explore new and “old” concepts. I’ll provide my perspective and look for all of you to add. It would be so boring if it was just me hanging out there! I’ll uphold the “supportive circle” standard – if I feel someone isn’t being supportive or compassionate in responses then I’ll ask for clarification about what’s taking place and hopefully sort out the situtaion. If the behavior continues then I’ll be telling the person to leave the group. Priestess Path We’ll explore various perspectives on what i means to be a Priestess and how that looks in personal life and in a community. 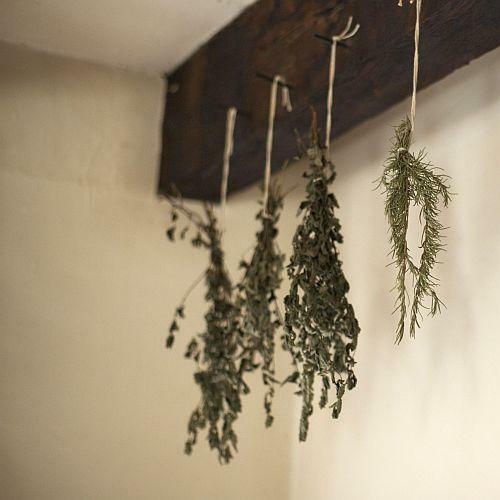 Herbal knowledge and wisdom topics from specific uses of herbs, creating herbal remedies, harvesting and preserving herbs. Connecting to Nature We’ll explore connection moon phases to our lives, eating with the cycles of the seasons, nature spirituality, and more. That’s a $749 value and I’m offering it for $98!! I’ve been where you are today – and you don’t be alone as a “weird” plant person! Since my days of gardening as a child in Wisconsin, I’ve always been captivated by plants. They soothed me in times of trouble. They were always there for me. It’s as if I could sense thier encouragement. As a Plant Priestess, my passion is bringing us back to the sacred world of plants . I formalized my herbalism training with Gigi Stafne of Green Wisdom School of Natural and Botanical Medicine. I also earned a bachelor degree in Geography with an emphasis in Natural Resources Managment and then on to earn a master degree in Environmental Studies. I’ve worked in three greenhouses learning to cultivate and care for herbs, vegetables, shrubs, and trees. Also, I’ve taught 1000s of people of all ages about herbalism, horticulture, and environmental subjects for well over 10 years. I worked for federally recognized wiccan church, interned with a cultural healing center for those overcoming addiction, and experienced other ways of knowing through ceremony, ritual, sacred fire circles, sweatlodges, and other activities. How long have you spent trying to gather this information on your own? What would it be worth to have a trusted guide as you explore your calling around Plant Spirit Medicine and be able to put this knowledge to use – helping yourself and others? The investment for this Explorer Membership is just $100 for a year. payment plan is $12/month for 12 payments (every 30 days). The investment for this Correspondance Membership is just $400 for a year. payment plan is $40/month for 12 payments (every 30 days). The investment for this Apprentice Membership is just $2000 for a year. payment plan is $500/month for 5 payments (every 30 days). “I loved the video last night and learned a lot, and I’m thankful you are doing this group” Alicia J. ” I truly do love your teaching style and encouragement to go out and do it. I have been planning where I can plant a ginkgo, Hawthorne, nettles, and other wild bushes and herbs….love the inspiration, love the knowledge, love herbalism! 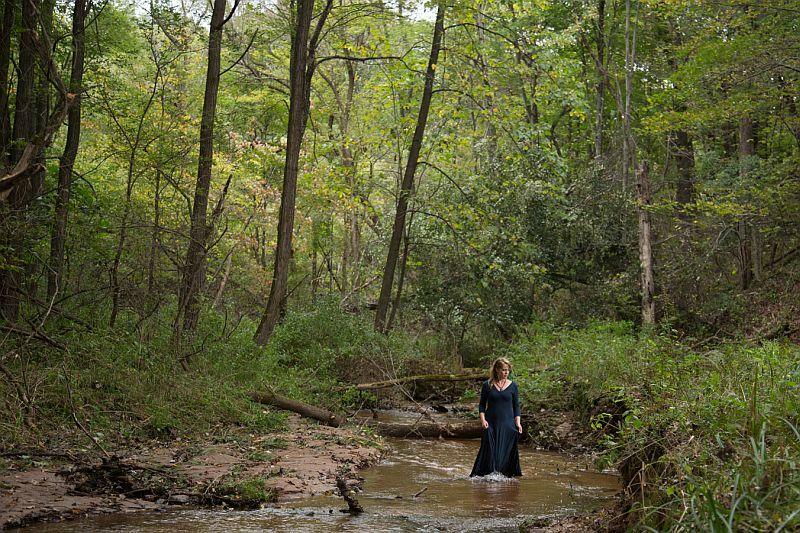 ” Jennifer M.
What did you like about the Plant Priestess Exploration? 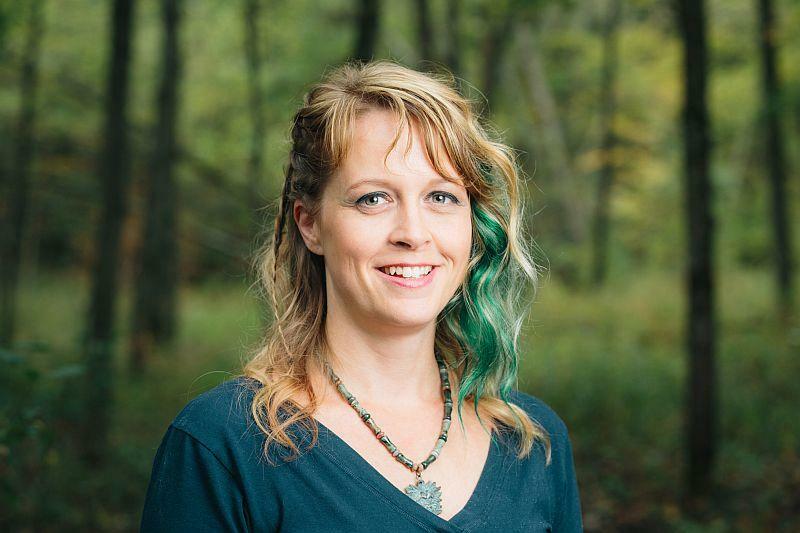 Learning more about Plant Priestess Path is a worthy calling – and I want to help you learn easily and quickly – with a proven system that simplifies your knowledge and keep it organized. 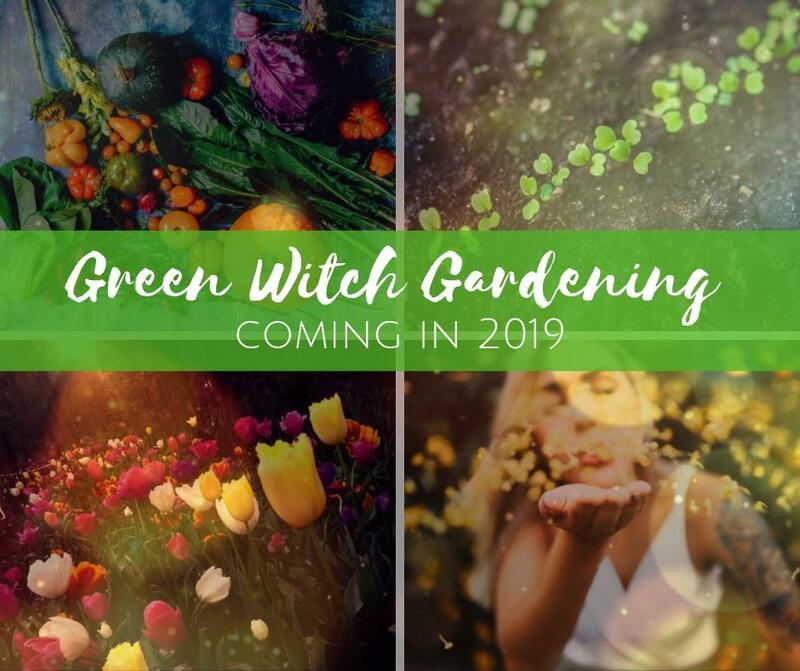 I’m so sure that the Plant Priestess Circle will help you learn about plants, connect with others, and organize your knowledge, I am offering a NO-question-asked 7-day money back guarantee. Go through the videos and complete the exercises and worksheets. If you don’t feel like you’re gaining a deeper understanding of herbalism, Plant Priestess, and nature spirituallity after doing the exercises I’ll refund your investment in full. Join my email list for notification on the next FREE Plant Priestess Exploration and other offers. A. You don’t have to have any! 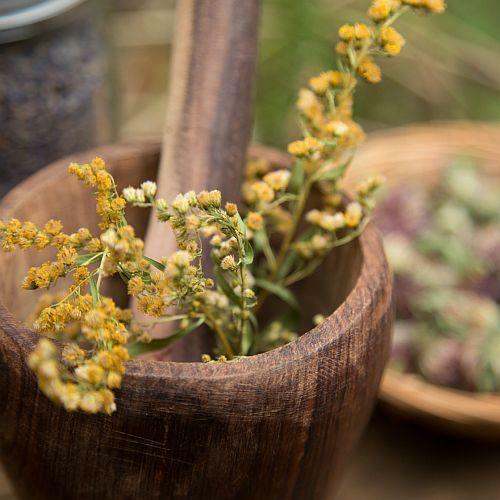 This course is perfect if you’re just starting to learn about herbalism, the Priestess path, nature spirituality or you’ve been on the journey for years. A. Yes the process to apply is fill out the application form by clicking on this link. Q. What if I don’t want to be a Plant Priestess but I still want to join? A. You can think of the Plant Priestess Circle as a way to learn HOW to be a Plant Priestess or that a Plant Priestess is teaching and facilitating this circle. Q. Do I get access to every course you create? A. No, new ecourses and workbooks will be an extra fee. But, Plant Priestess Circle members get a discount! I’ll be offering loads of free learning opportunites for members.